The north of Vietnam is one of the most important regions in this S-shaped country because it is considered to be a root of Vietnam. It is widely believed that there are many North Vietnam attractions, especially in Hanoi, the capital city of this Southeast Asian country. 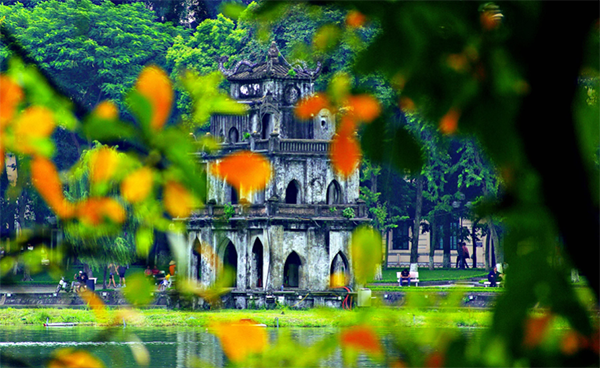 Today article will introduce you some of the most timeless places in Hanoi. 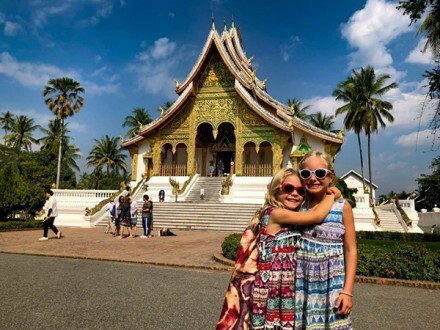 As many people know, this ancient city has been chosen to be Vietnam’s center for thousand years, since the day Ly Thai To, the king establish one of the longest dynasties in Vietnam history saw a flying dragon from this land. That is also why its original name was Thang Long. Thang means “flying” or “up”. Long is “dragon”, the symbol of an empire or royalty family. That decision has been considered as one of the most critical historical events in Vietnam history, which opened a new era of development for this country. In order to know why we need to turn our train of thought to more than 1000 years ago. At that time, the capital of Dai Viet (Vietnam) was Ninh Binh, surrounded by many caves, mountains, and short rivers. That location was suitable for defending, protecting our nation from cruel neighboring countries. However, Ly Thai To had a vision which was beyond his counterparts. He deeply understood how important an economy, business, and agriculture were to build a thriving nation. Thanks to his great mind, a tiny country has developed years after years, generations after generations, to become a beautiful and vibrant Vietnam today. And this article will focus on these landmarks in the capital. 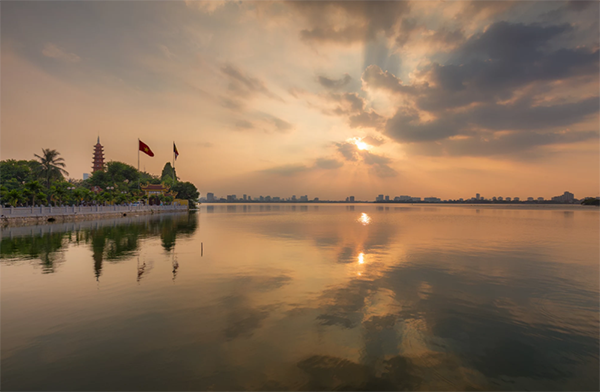 Hanoi has numerous lakes. In fact, around 50 years ago, when the urbanization has not swept the town, you could count more than hundred lakes in Hanoi. These lakes have always played an important role in the ecosystem of the city. Currently, Hanoi is suffering from the deterioration in the lake system. However, in terms of history, no lake is more significant than Sword lake or “Lake of the Returned Sword” or “Lake of the Restored Sword”. 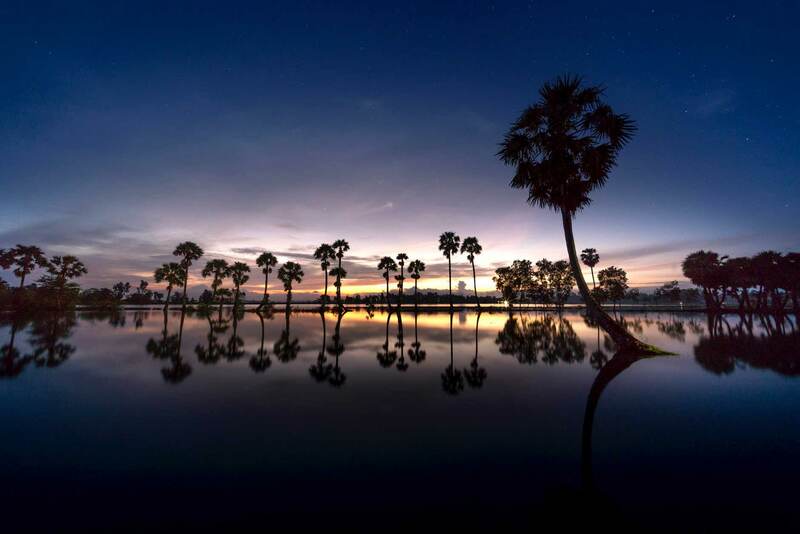 This lake is famous not only because it is located in the heart of the city, but also because it carried one of the most popular traditional folk tales in Vietnam. 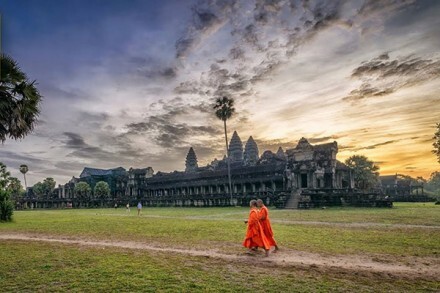 This special tourist attraction established its fame many years ago, since the day Vietnam took back its independence from its powerful and ambitious neighbor, China. 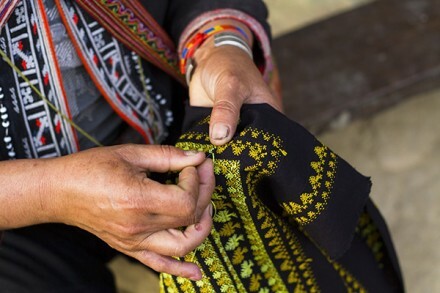 This event is a big historic milestone as it marks the new era for Vietnam after more than 1000 years being a slave. Thousands of people died, hundreds of wars broke out. However, before Le Loi, the first king of Le dynasty; no one was able to fight back this Northern country. Therefore, to us, he is a hero of Vietnam. And this Sword lake (Ho Guom) is bonded with him. The legend told about a turtle appearing from the lake and giving him a special sword, which could help him regain our independence. As a result, this lake is named Sword Lake. In the middle of the lake is a Jade Temple, which has a body of a giant turtle. Hanoian and people around the country often go there to ask for fortune, luck, and peace. They believe that the Turtle God will keep them and their families safe. 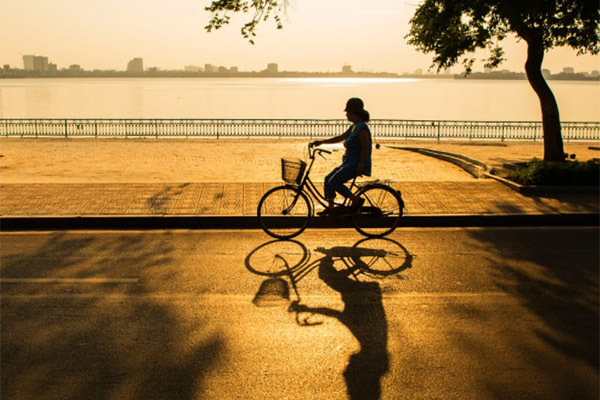 If you have a chance to visit Hanoi, going there and praying for you and your beloved people might add some mysterious and hopeful flavor to your trip. Probably the Turtle God can listen to your voice and grant you the wishes you have whispered to him. My grandmother said that no matter who you are, what you do, poor or rich, old or young, healthy or unwell; as long as you say the words from the bottom of your heart, what you truly believe in; the Turtle God can hear those words and make these dreams come true. So the only thing you need to do is to be impeccable with your words and to try your best; the rest will be taken cared of by the Universe. Just smile, honey! 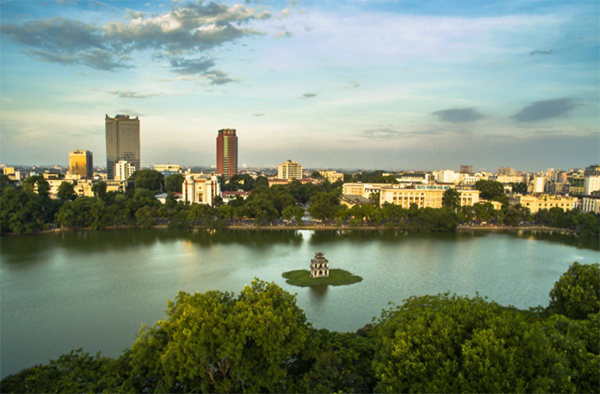 If Sword lake is located at the heart of Hanoi, tiny and sweet; the West Lake, as the name suggests, lies in the West of Hanoi. It is giant and also beautiful. West Lake has many things to offer, just depending on your hobbies. 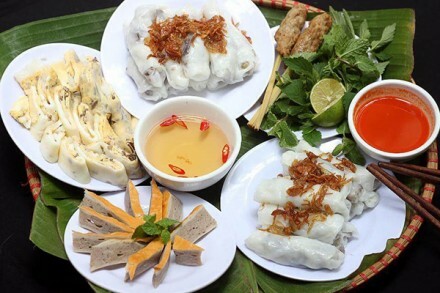 If I am a food lover, why should I visit this North Vietnam attraction? Sometimes, when I miss the beach but am not able to go there, I and my friends often go to West Lake. My advice is to choose the cafe whose chairs are put near the lake. The closer, the better. No boundary is the best as you can almost “hypnotize” that you are on the beach enjoying your sweet exotic drink. By the way, when mentioning beverage, I think one of the best specialties of this attraction is coconut. From this fruit, the owner there can make thousands of dishes. Besides its juice, I really love coconut jelly or coconut caramel. In fact, it is just jelly and caramel made of coconut juice and put on coconut shape. But believe me, they have a special flavor which you cannot forget and find anywhere else. In summer, coconut ice cream also gains a lot of popularity. Kids love it, moms love it, the teens love it, the young love it. I think hardly is there someone who does not like this sweet dish, especially when suffering the boiling hot in summer. Near West Lake, there are many restaurants. 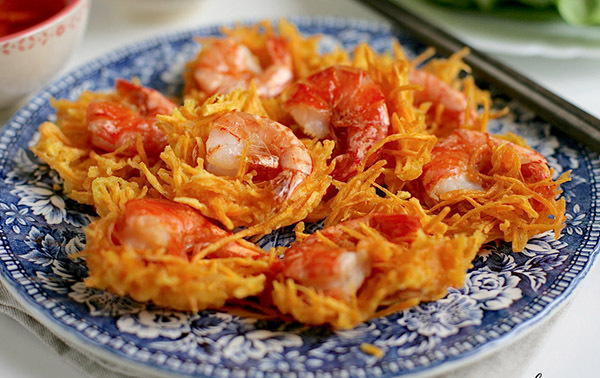 If you adore spawn and the food made by this nutritious ingredient, you definitely should go to this destination and enjoy Banh Tom Ho Tay (Prawn Cake of West Lake). Literally, it is like a pancake with some prawns in the middle. But do not underestimate its seduction. 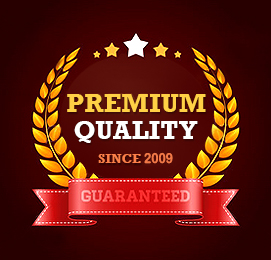 Its attractiveness has been proven for years, and the secret lies in how the chefs mix ingredient and spices in the dish. Hopefully, if you have an amazing tongue, you can unveil the myths, letting people know the recipe for success for the first time. If I am in love with flowers, beauties, and photograph, why should I visit this North Vietnam attraction? If this is your case, West Lake is definitely your place, which can be your muse, give you the motivation trigger, nurture your creativity. Why? Because Westlake is a place where many beautiful gardens gather, from lotus ponds to cabbage garden. At any time in a year, people go there to take many photo shoots, from the newlyweds to single millennials. In summer, lotus ponds are waiting for you. In spring, flower gardens are ready for you. In winter, cay bang, which is also known as country-almonds or Indian-almonds or false companies with its signature red leaves are staying there for you. In autumn, hoa sua, which is commonly called as blackboard tree, devil tree, milkwood-pine or white cheesewood is just there for you. In short, whether you visit Hanoi anytime in a year, you can always have chances to enjoy the beauties of many flowers there. 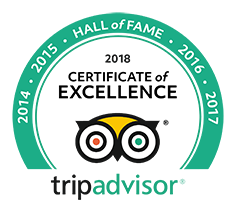 The next article will dig into other angles of this amazing city. Hopefully, you have acquired some more exciting information and some reasons above can persuade you to put Hanoi on your bucket list in 2018. Please look forward to other upcoming articles of this series; as they might take you to a very short but interesting tour in many Northern attractions in Vietnam, which might be helpful in your trip preparation process. I hope and your family will have a great time ahead, and regardless of where you go, you and your beloved people can have many wonderful memories there.